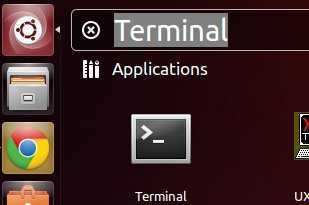 Do you know why the stable version of wine is not included in ubuntu 13.10? Why is it stuck at 1.4? i am install ubantu oprating system 13.04. and i want install waine but not install waine error showing is. sir please salove the problam.